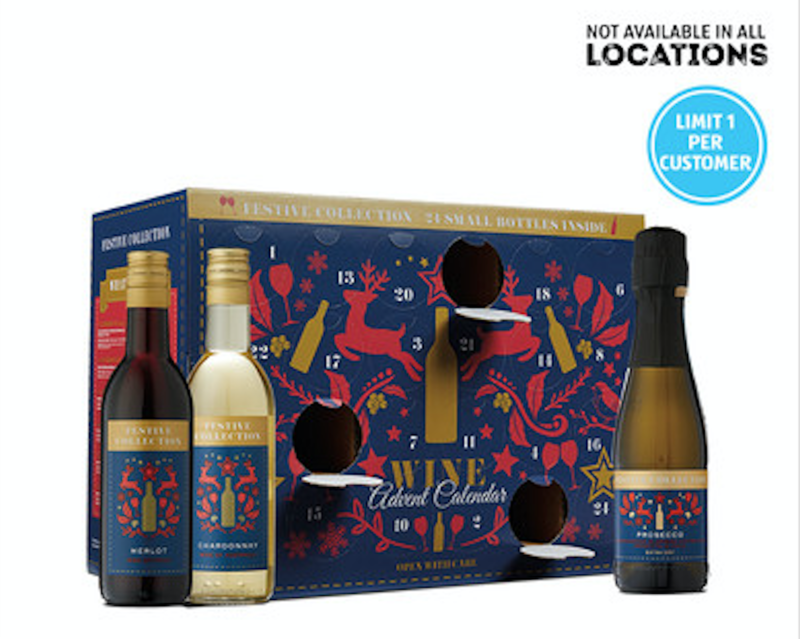 CIRCLEVILLE – Aldi has announced a wine calendar for adults to celebrate the holidays. With 24 mini bottles of wine for daily celebration, it adds up to 4 full bottles of wine. The calendar is available at Aldi stores today until supplies run out.